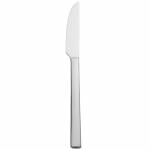 The World Tableware 963 5501 World® Elexa dinner knife has a serrated blade that cleanly slices through tender cuts of meat and vegetables. 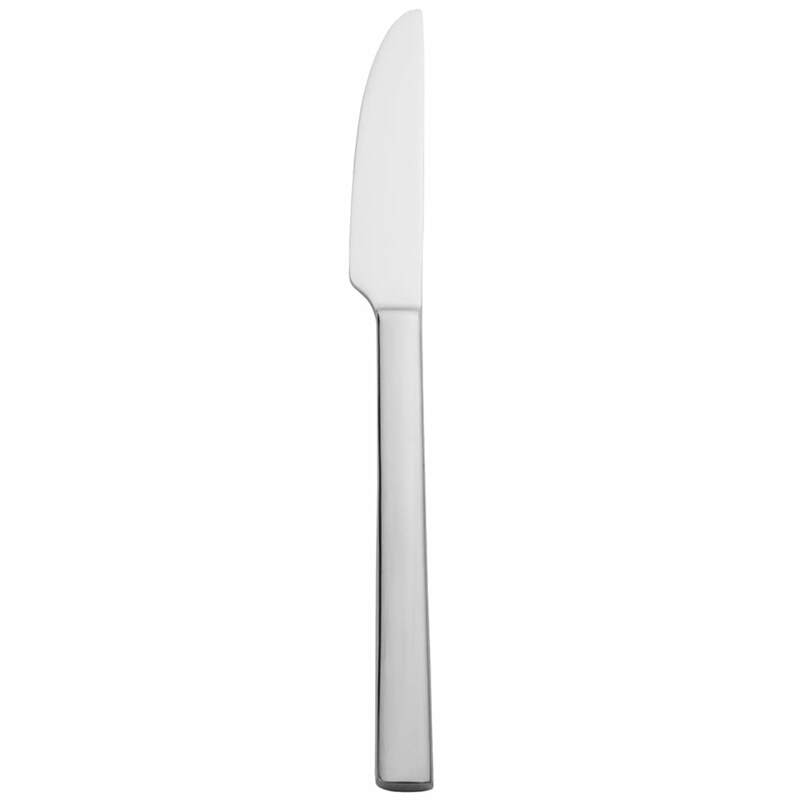 This sleek, comfortable knife is made of 18/0 stainless steel, which can endure repeated use. Its solid Elexa handle balances the blade and provides a modern look.